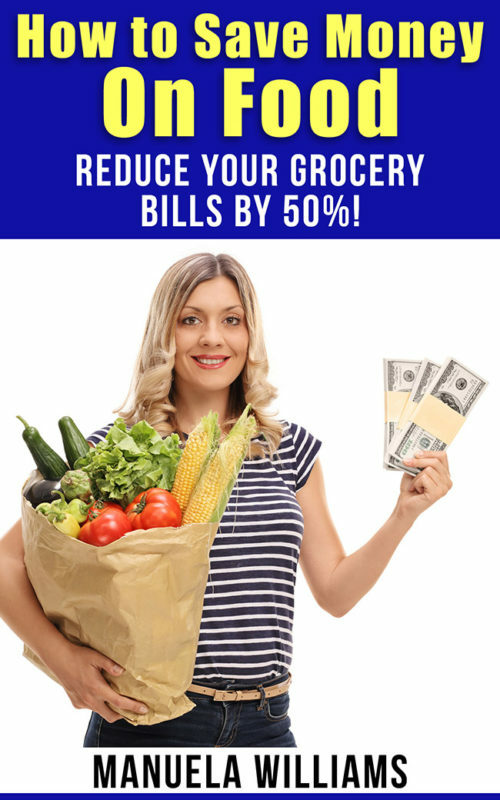 You don’t have to compromise on food quality just to lower your grocery bills! 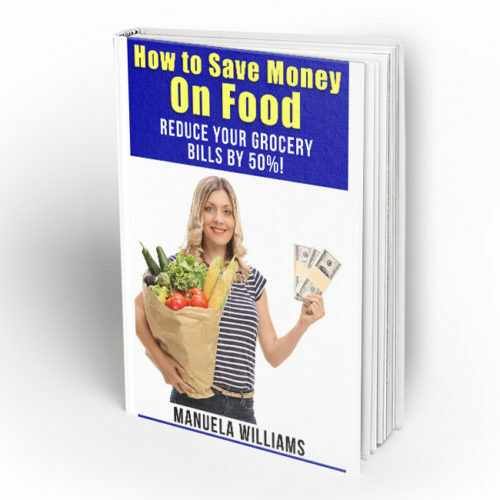 This book shares every tip, trick, and hack that I used to cut my family’s grocery bills by 50% (while still buying organic)! It’s possible to save money on food, but still eat well!